Full Coverage Irrigation (FCI) is an irrigation design and management philosophy that enlists the irrigation system in a holistic approach to give the grower superior agronomic control over the farming system. FCI delivers benefits to the grower on many different levels, providing them maximum return on investment. The key to a successful FCI system is a sprinkler designed and engineered to deliver water with maximum uniformity at a low application rate that matches soil infiltration. 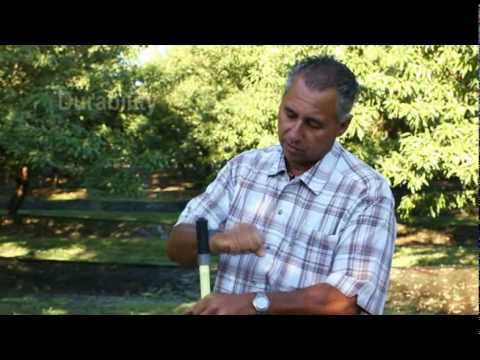 That’s where Nelson Irrigation’s Rotator sprinkler technology comes into play. 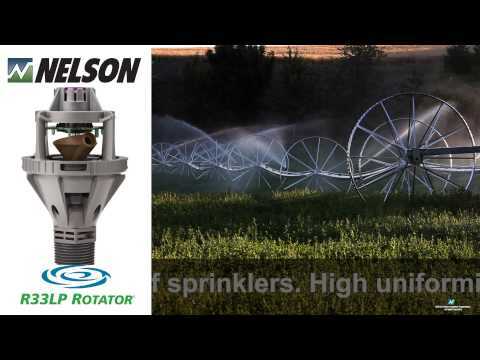 The complete line of Nelson Rotator sprinklers — from the R5 to the R33 — has been specifically designed to deliver high uniformity in real world conditions. When combined with proper spacing and good hydraulic design, Rotator Full Coverage Irrigation systems can meet or exceed the distribution uniformity of part-coverage, drip, or micro sprinkler systems. They also provide the opportunity to grow a cover crop, which enhances the overall environment for a tree or vine crop.